Looking for a fun place to get away? Look no further than Charlotte. Just two hours away with nonstop service on American Airlines to Charlotte Douglas International Airport (CLT), it’s the perfect destination. Studies show that Americans only use 51 percent of their available paid vacation days each year. Just because you have a lot to do at the office doesn’t mean you can’t enjoy your weekends away. But 48 hours isn’t a lot of time. If you don’t spend time creating the perfect plan, your time will disappear quickly, and leave you wondering what you could have done differently. 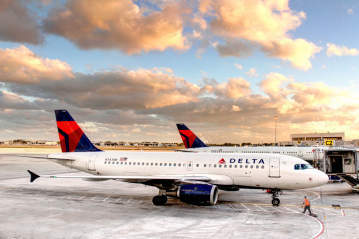 Nonstop service to Charlotte may be the perfect choice for you. Thanks to the internet, it’s easier than ever to do a little research and find different things to do. It all comes down to searching in the right way. Try adding different words that fit your goals and desires. 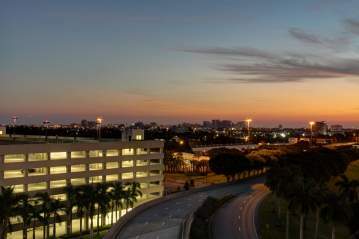 No matter if you’re looking for shopping ideas, sports activities, or simply the best hotel in the area, you’re sure to find it! Rely On The Best … or Not! 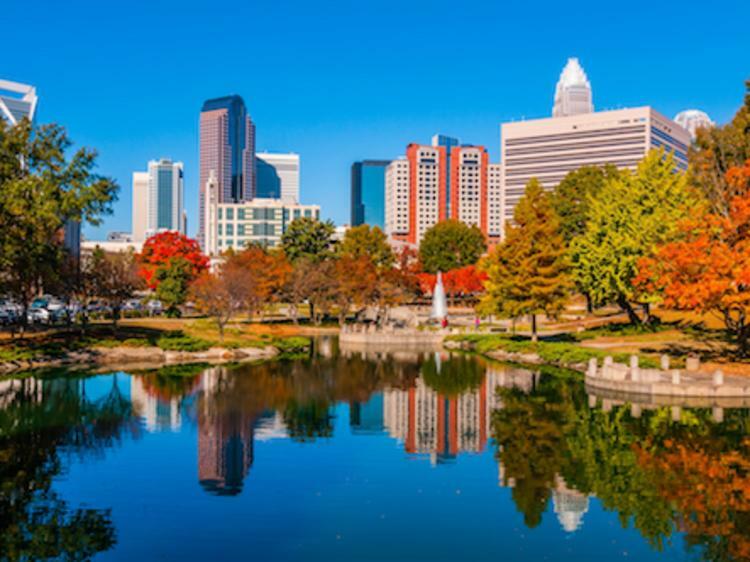 When you’re setting up your plans for visiting Charlotte, select reliable online resources. The New York Times can offer you advice on spending 36 hours in Charlotte, while Southern Living will lead you where to eat, how to play, and where you stay. Ready to see something a little more adventurous or a little more spontaneous? Dive into resources that will take you off the beaten path. Dig a little into the details online. With travel bloggers in abundance, you’re sure to find articles that can take you to places few have seen before. They can share advice that only a local would know. And they can lead you to things that make your weekend in Charlotte that much more enjoyable. Remember a time when travel experts had the best advice? Now, anyone can be an expert at getting the deals. It just takes a little foresight. Deals are everywhere. And you can find them quite easily if you know where to look. The biggest websites in travel often have great deals and advice. Be sure to sign up for their newsletters and keep an eye on them, to give you ideas. Instead of relying on the behemoth travel sites, look for smaller, more specialized sites too. In some cases, your favorite airlines can offer better deals than you’ll find searching on the large sites. Even your local airport has deals. 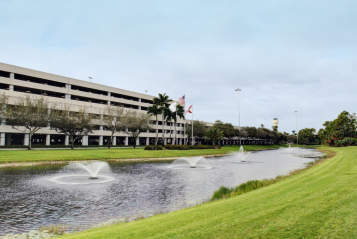 You have signed up for our Palm Beach International Airport rewards program, haven’t you? Instead of planning out every minute of your trip, give yourself time to relax and explore. With only one or two nights in a hotel, now may be the time to splurge on your room. Choose a spa-like retreat that has you spending relaxing time in and around your room. Find a room with a review, the best food, and a comfortable bed. What else do you need? Choose a hotel in the heart of the city. Why drive when you can walk? It will cut down on time you spend sitting in traffic and give you a chance to explore. Whether you’re traveling solo, as a couple, or with a group of friends, start your trip with no more than one or two planned events in place. This will keep the stress low and allow activities to pop up naturally. Not sure what you’ll be doing on your 48-hour getaway? While it’s important to plan for the unexpected, make it simple and don’t overpack. Use carry-on bags to get you in and out of the airport faster; something that’s important when your time is short. Be sure to heed to flight guidelines; we have a handy tips list to help you understand the rules. Whenever possible, select wrinkle-free clothing. If you stick with one color combination, you can increase your choices simply by swapping pieces out. Remember to bring chargers for your phone and tablet. Do they both use the same connection? One charger will do. So what are you doing next weekend? Are you ready for a getaway? Sometimes the best medicine for a busy life is to get away from it all, even if it is only for a weekend.